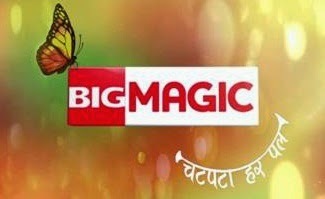 New Delhi : BIG Magic channel very soon coming in new avtar, From 28th april BIG Magic will add a tag line " Chat pata har pal". BIG Magic will be rebrand as demand of audience feedback and market research. From 28th aprill Big Magic bringin new shows like "Akbar & Birbal" etc. BIG Magic channel is available all mazon DTH platform and Cable TV. 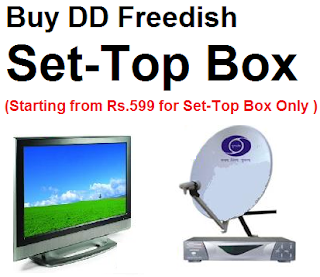 Also this channel available on Doordarshan Freedish Platoform.